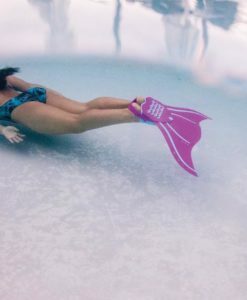 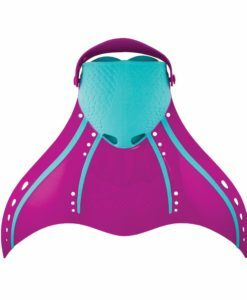 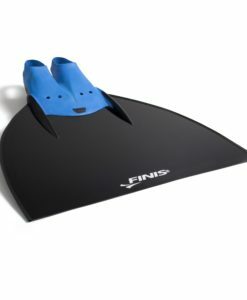 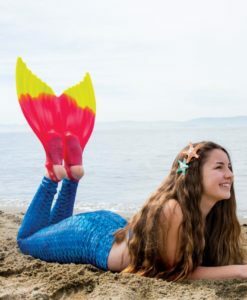 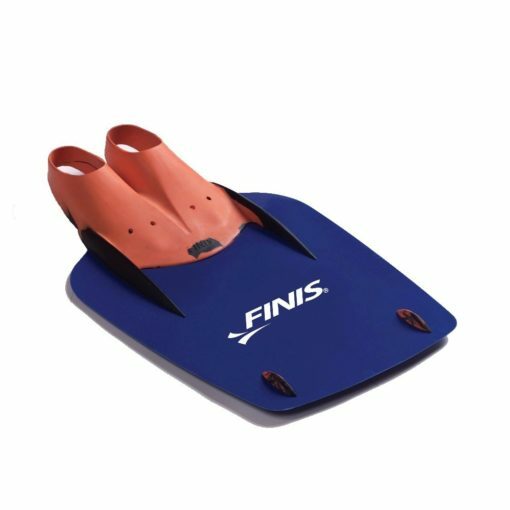 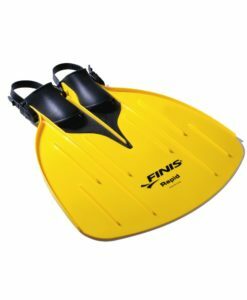 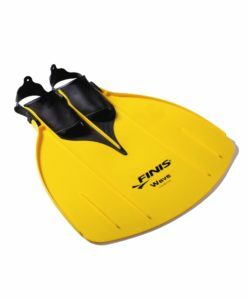 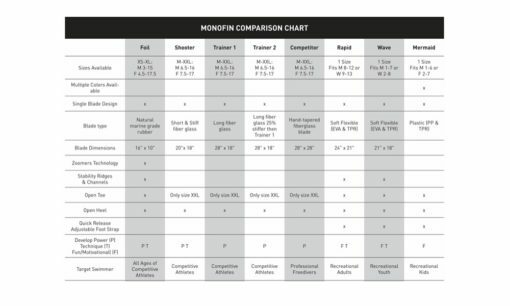 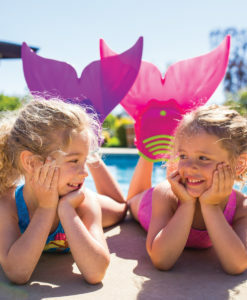 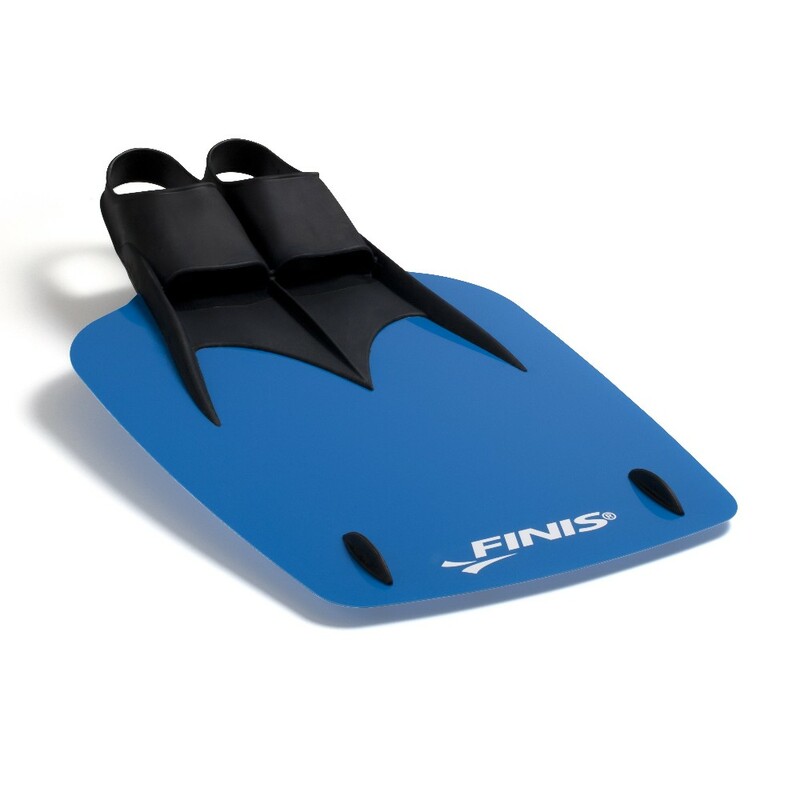 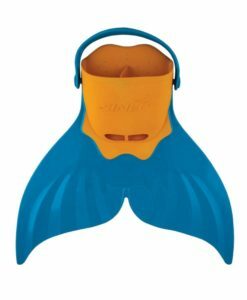 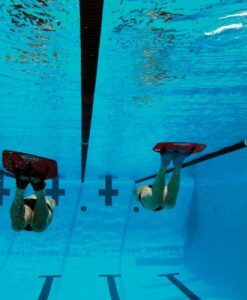 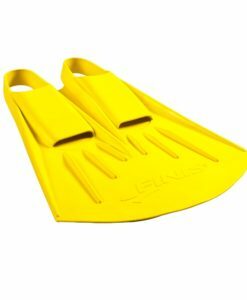 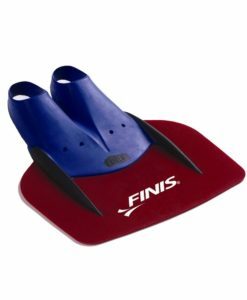 The Trainer Monofin is made with a long, flexible fiberglass blade that is designed for more serious swimmers and triathletes. 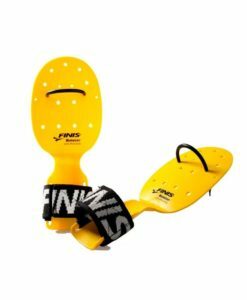 The Trainer Monofin is made with a long, flexible fiberglass blade that is designed for more serious swimmers and triathletes. 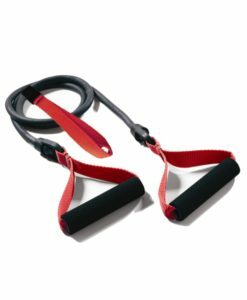 The Trainer Monofin improves body balance, strengthens the core muscles and is a vital drill tool. 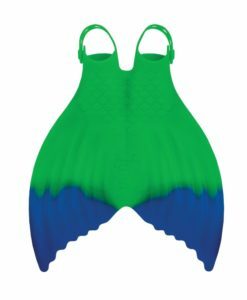 Monofins are great strength training tools to develop a smooth and powerful butterfly kick that is generated from the hips, not the knees. Monofins work the abs, lower back, quads and gluteus, while improving flexibility of the feet and ankles.